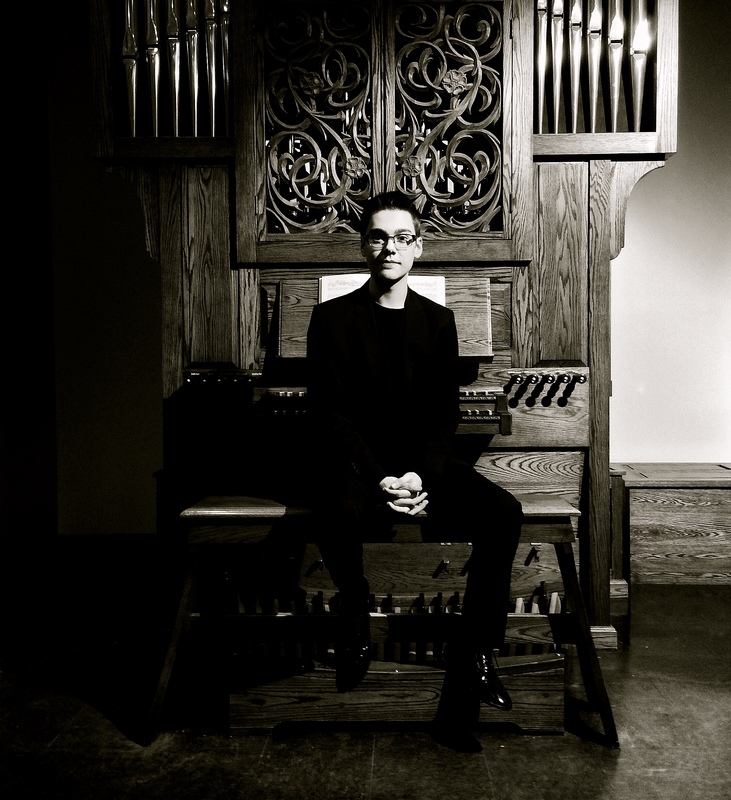 Historical keyboardist Michael Quinn is a scholar and performer specializing in semantics and semiotics and their applications to performance in 18th-century instrumental music. He is a student in the Historical Performance Program M.A. program at CWRU. Secondary studies have also sought to place music in its era’s context, drawing from geopolitics, aesthetic values, and other non-musical sources. Michael currently studies harpsichord with Peter Bennett. Michael received his B.M. in Piano Performance from the Conservatory of Music and Dance at the University of Missouri-Kansas City where he pioneered several early music projects and published articles on translating period conventions to the modern piano. Michael has performed solo and collaborative concerts at Innsbrucker Festwoche der Alten Musik under the direction of Reinhardt Goebel, Christine Schornsheim, Barthold Kuijken, Hiro Kurosaki, Florian Birsak, and Myriam Eichberger. As a pianist, he spent two summers playing in the Salzburg Mozart Festival in public masterclasses with Jura Margulis and Peter Lang.